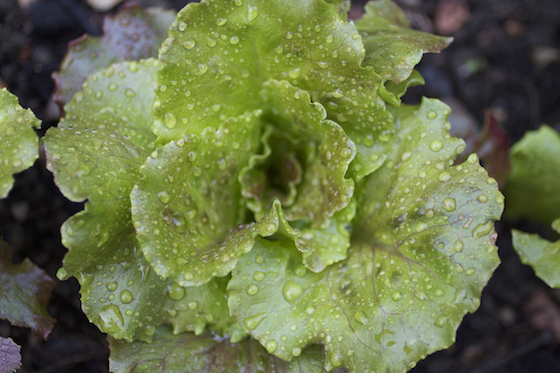 One Response to "Wordless Wednesday | Baby Greens after Gascon Rain Storm"
Just love this picture. I can almost smell the rain. I don't grow lettuce anymore but even if I did, there's no way we would have something this beautiful this late in the season.